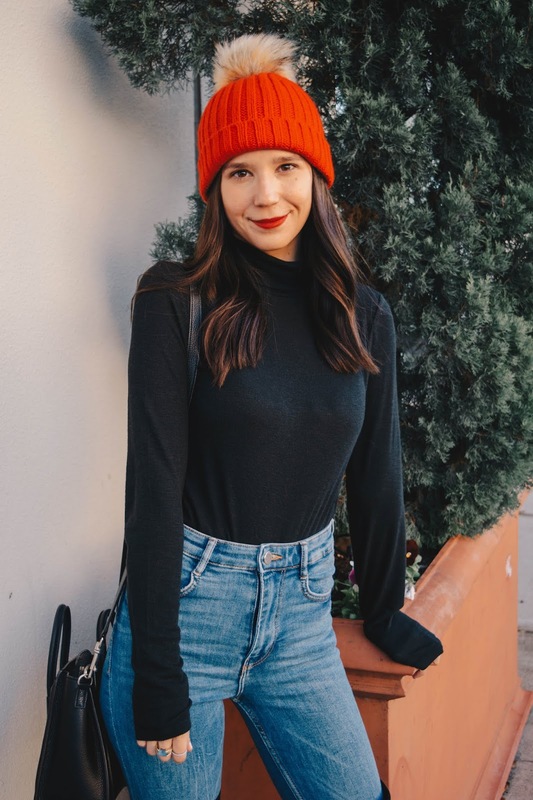 This winter I've been living in turtleneck tops, so I thought it would be fun to do a post to show you easy ways to style them. 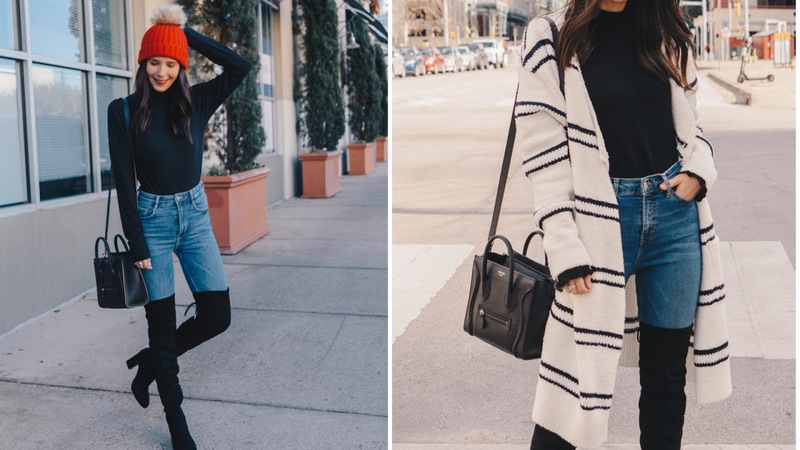 When it comes to turtleneck tops, you can style them so many ways. You can layer them with your sweaters or button downs, wear it under a dress, or wear it with a blazer/ jacket. It also makes me feel so Parisian and chic when I wear one. Plus, anyone can pull one off! In both outfits, I'm wearing a similar turtleneck. I actually shot both these outfits on the same day just a different location. The first outfit I styled it in a fun way. I added a pop of color with the beanie and a red lip. 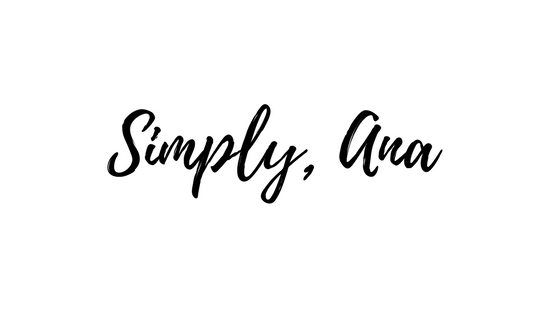 I love the pop of color because it's a get way to complete a simple outfit. Another way to style a turtleneck is to pair it with a chic cardigan. If you have been following me on Instagram or here on the blog, you know I love a good cozy cardigan. This one is actually on sale for $20 (which is a steal!). The quality is amazing. It's so soft and cozy. It also thick enough to keep you warm for colder weather. I also love the mid-length. It kind of reminds me of a duster which was huge for fall and winter. Cardigans are perfect for layering and you can style them so many ways. You can pair it with a belt, dress it down, and best of all you can transition it for spring. You can wear it now and later. I'm all about stocking up all the basics in your closet. That being said, I think everyone needs a turtleneck in their closet. They are effortless and super chic. One of my go-to's for winter! Comment your favorite go-to for winter below. I would love to know.